Blockchain proyekto - SingularityNET: Blockchain meet AI ! PAGSUPAK: Charles Hoskinson Breaks w/ the Cardano Foundation! Plus Tron and Pundi X News! 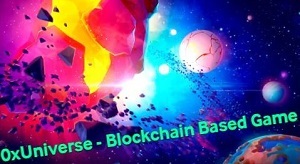 PAGSUPAK: Mike Novogratz REVEALS more insight on Bitcoin Rally! 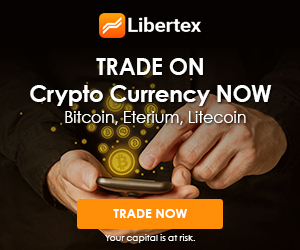 Plus Ethereum, kabog, & Litecoin News! PAGSUPAK: SEC to DELAY VanEck-SolidX Bitcoin ETF Decision! 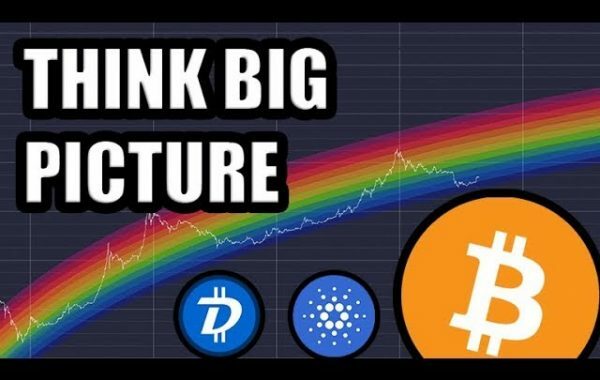 + ripple, Cardano, Stellar REACTS! 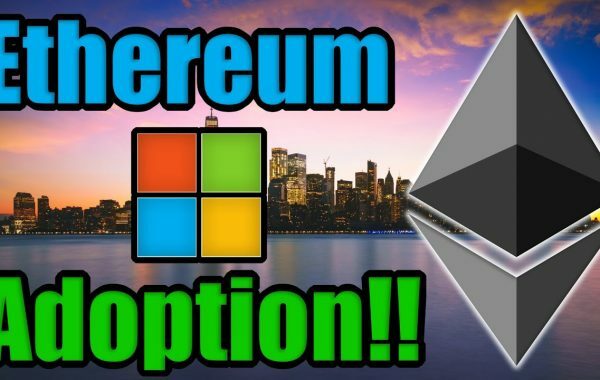 CAN CASPER SAVE ETHEREUM? NEO FORK? RIPPLE XRP ON BITTREX? VeChain, Bitcoin & Crypto Balita!